That’s right the third season of Baki is already on the way! Except it’ll be coming to Japan first before arriving worldwide. We’ll be speculating the global release of Baki season three and four below and the future of the series. Baki is a Netflix Original anime based on the manga Baki The Grappler. 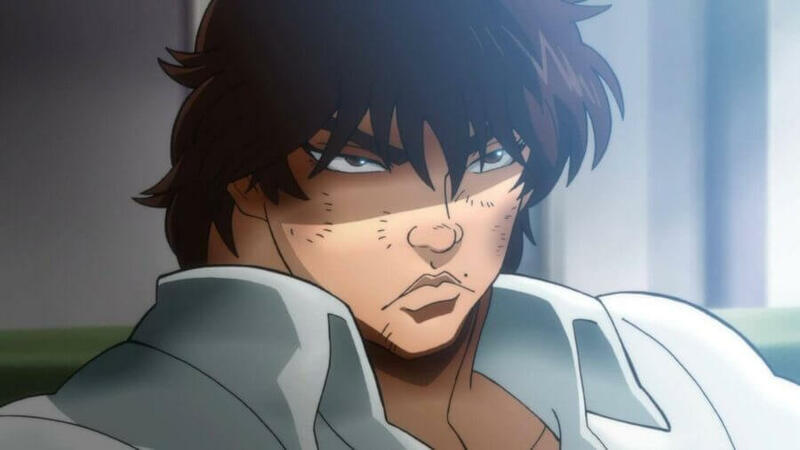 Prior to its arrival on Netflix, Baki was more than established. With an ongoing manga series that’s continued to publish since 1991, not to mention multiple series based upon the manga, Baki is arguably a fan favorite amongst those that love their martial art titles. At the time of writing, we’re still waiting for the global release of season 2. Meanwhile, Japan is expecting the arrival of season three by the end of April. Netflix Japan is the first country to receive any brand new episodes of Baki. Episodes of the first season aired week to week from June 2018 to which all 26 episodes were available in Japan before any arrived on Netflix globally. 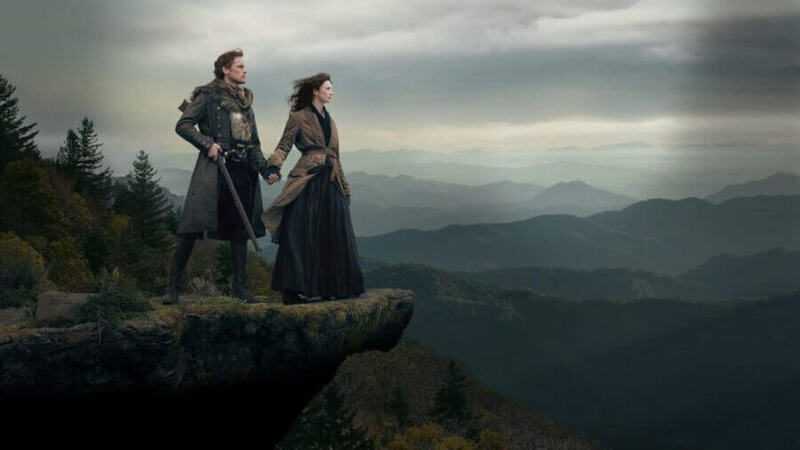 For global audiences, the first season has been split in half but identified as seasons one and two. All 26 episodes in Japan are classified as one season. Please Note: For the sake of continuity we identify the Japanese ‘second’ season as seasons three and four for global audiences in our articles. Confirmation for the ‘second’ season was announced by Weekly Shonen Champion Magazine. The magazine published a promotional poster to confirm the next season would be arriving on Netflix on the 30th of April. Like the first, Japan will receive episodes week to week. 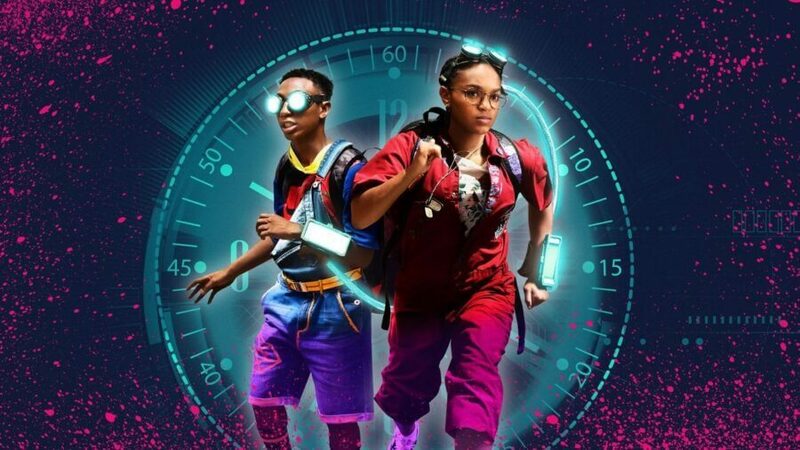 The episode count is yet to be confirmed but we are fully expecting another 26 episodes. This would mean season 3 covers the first 13 episodes and season 4 would cover the remaining 13. The ‘finale’ for season 3 will air on July 23rd, season 4 will begin immediately a week after and will run until October 22nd. From the official Japanese Twitter, some fans may able to view the first episode of the next season of Baki at Anime Japan! Netflix may be looking to flex their anime muscles as they showcase some of the latest titles coming to the streaming service soon. When Will Baki Season 3 be on Netflix? With the final episode of Japan’s second season set to air on October 22nd, we aren’t expecting the ‘third’ season to arrive on Netflix until November or December of 2019. As for the ‘fourth’ season, don’t expect that until of least 2020. The likely release date being Spring of 2020. 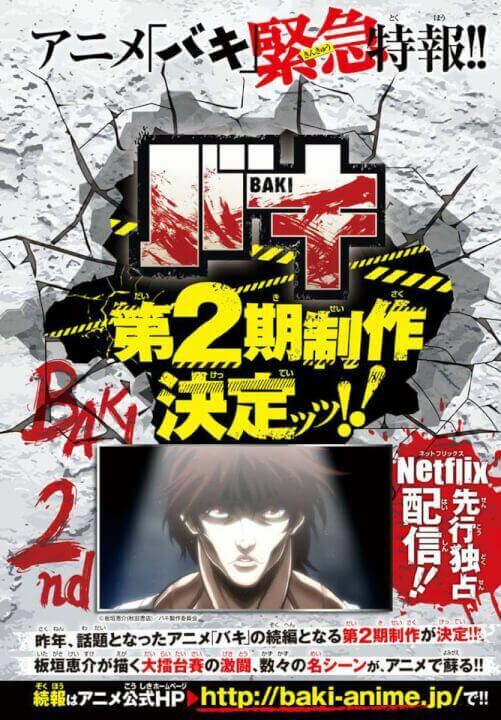 Are you excited to learn that Baki will be returning for another 2 seasons? Let us know in the comments below!